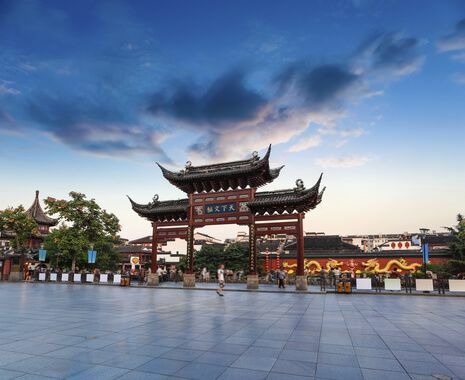 Enjoy a taste of China on this outstanding tour of the country’s principal sights. 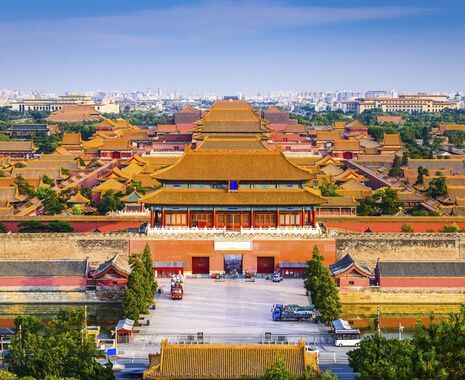 In Beijing, explore the Forbidden City, Tiananmen Square and an excursion to the Great Wall. 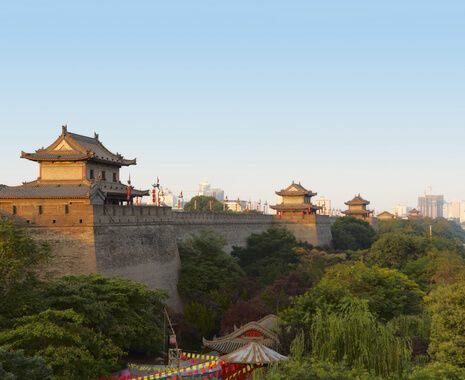 See the famous Terracotta Warriors in Xian and the ancient city of Nanjing. 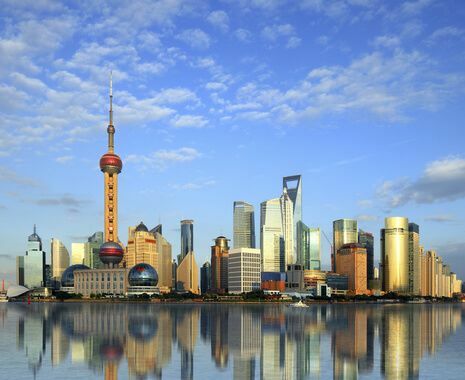 Finish in vibrant Shanghai and witness the huge economic changes taking place in China today. Our holiday was fantastic, we enjoyed every minute of it. The hotels and guides were very good, Park Plaza and Kathy in Beijing particularly so. And BA upgraded us to Club World for return flight so we felt truly spoilt. Thanks for all your help - we are every impressed with Cox & Kings and would unhesitatingly recommend you.